1 2 3 4 5 Click to share your rating 43 ratings (4.7/5.0 average) Thanks for your vote! 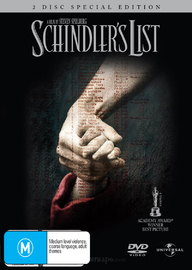 2.92% of people buy Schindler's List - Special Edition (DTS - 2 Disc Set) and The Shawshank Redemption - Special Edition (2 Disc Set) ~ DVD. 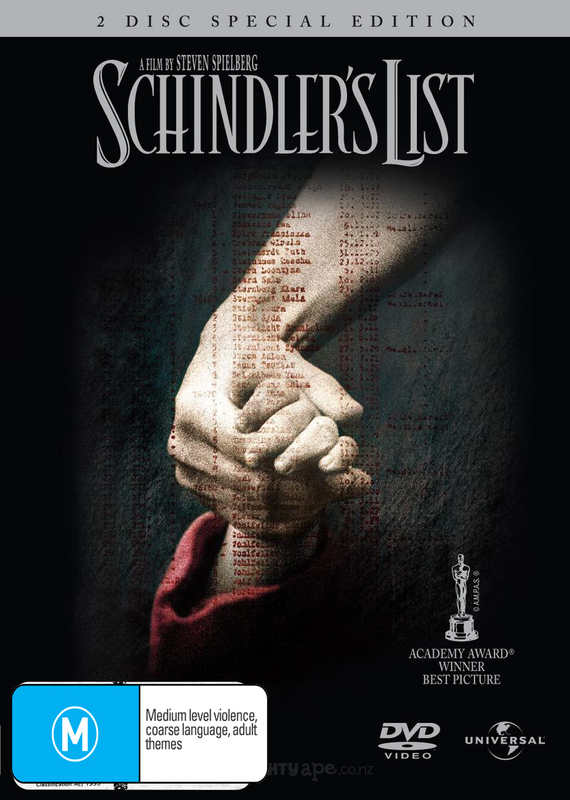 Easily the best film about the holocaust you will ever see. Truly emotional and enlightening, this is one of the best films you will ever watch. What a movie. Can bring a tear to the eye in parts. Well worth the watch..forget how lucky we are! "How One Person Can Make A Difference"
Great Story. Highly recommend this DVD to everyone. Oskar Schindler started out looking for one thing. Money. In the end, he found much more…A DVD for your library. Winner of seven Academy Awards, including Best Picture and Best Director it also won every major Best Picture award and an exceptional number of additional honors. Among them were seven British Academy Awards; the Best Picture Awards from the New York Film Critics Circle, the National Society of Film Critics, the National Board of Review, the Producers Guild, the Los Angeles Film Critics, the Chicago, Boston and Dallas Film Critics; a Christopher Award; and the Hollywood Foreign Press Association Golden Globe Awards. Steven Spielberg was further honored with the Directors Guild of America Award. "Quite simply one of the greatest movies ever made" -Daily Telegraph. Best Picture Oscar Winner 1993. Best Picture BAFTA Winner 1993. Best Picture (Drama) Golden Globe Winner 1993.